Echuca Moama hosts the annual wedding expo. The Expo has the support of leading regional businesses relevant to the wedding industry. 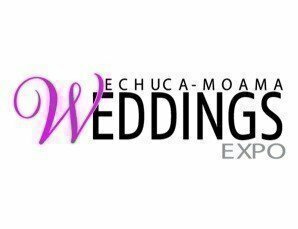 Echuca Moama Wedding Expo is a wonderful opportunity for couples to learn more about the outstanding range of local providers available to help ensure their special day goes to plan. Children under 14 years are Free of charge.